There’s been plenty of coverage over recent years of the falling numbers of bee populations and the implications this holds for us in terms of food – fewer bees – fewer crops get pollinated. There are many theories behind why the bees seem to be giving up on us, ranging from falling biodiversity, to parasites and diseases like the Varroa mite, and the very wet summers we’ve seen over the last few years. Could things be looking up? However, things do seem to be looking up for the humble bumble bee and his 249 other cousins. Welsh Beekeepers are feeling optimistic about the season ahead. Bee colonies have managed to survive through the harshest winter we’ve had for 30 years because although it’s been cold it’s also been relatively dry, meaning that in milder temperatures foraging bees have been able to get out and collect pollen. The recent good news that disease free Queen Bees will now be posted from the Isle of Man to try and bolster populations here is also instilling hope. This coupled with the increased public interest in the art of bee keeping itself should mean the bees have a fighting chance of survival – in what’s been dubbed the latest craze to hit suburbia, the terms ‘urban beekeeping‘ or ‘backyard beekeeping’ are becoming the norm in beekeeping circles. 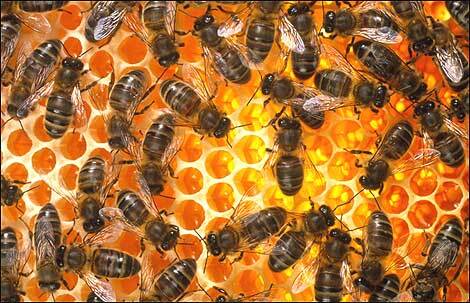 However, it seems that Beekeeping Associations in Wales are finding it hard to cope with the influx of new members. 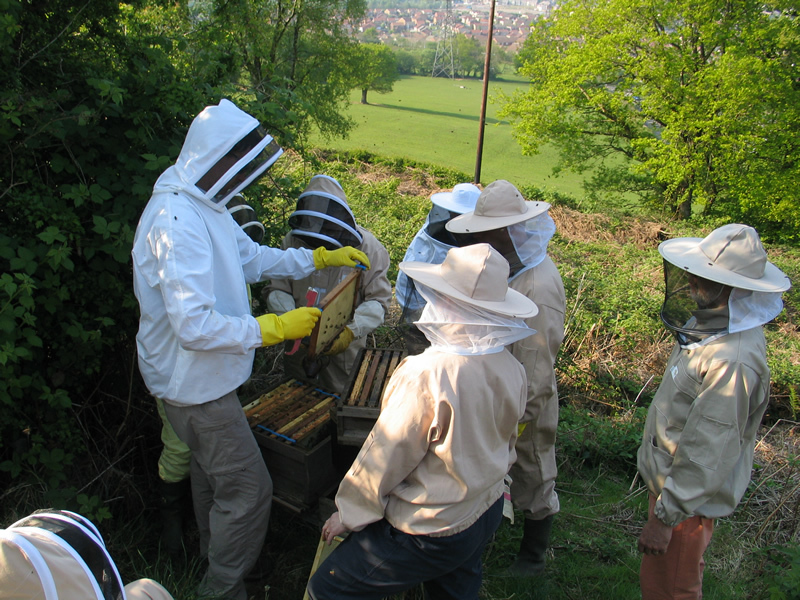 Some clubs say they’ve noticed an increase of up to 50 per cent, and John King who is chairman of the Cardiff Vale and Valley’s Beekeeping Association says he’s got more students than ever. In normal years John says there’d be 8-10 new members of which 5 or 6 may have taken beekeeping up properly. This year there’s been fifty new recruits of which forty are showing a keen interest in keeping it up. 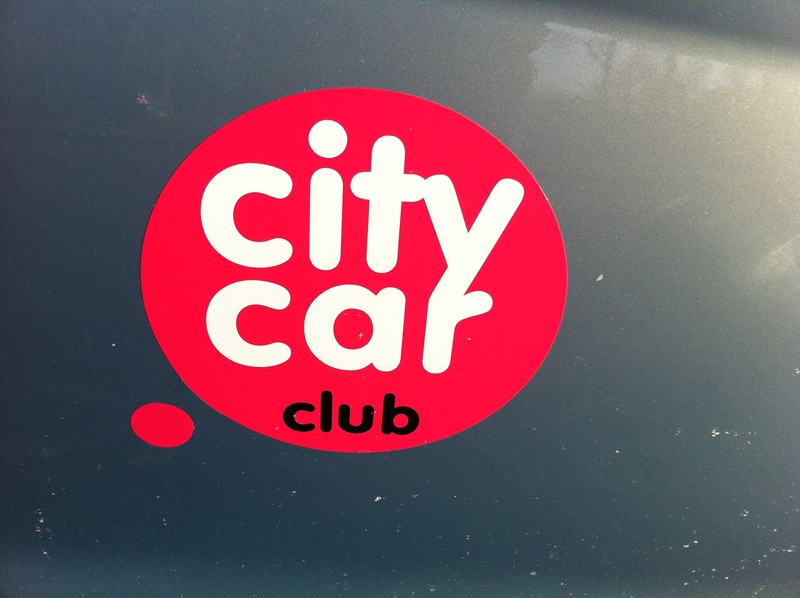 As a result resources are stretched and people in his club are working all hours trying to keep things going. It’s also a simple case of supply and demand, in that there just aren’t enough bees to go around. John also said there’s been interest from people who are keen to start straight away but are disappointed when they find out it takes time to get set up. 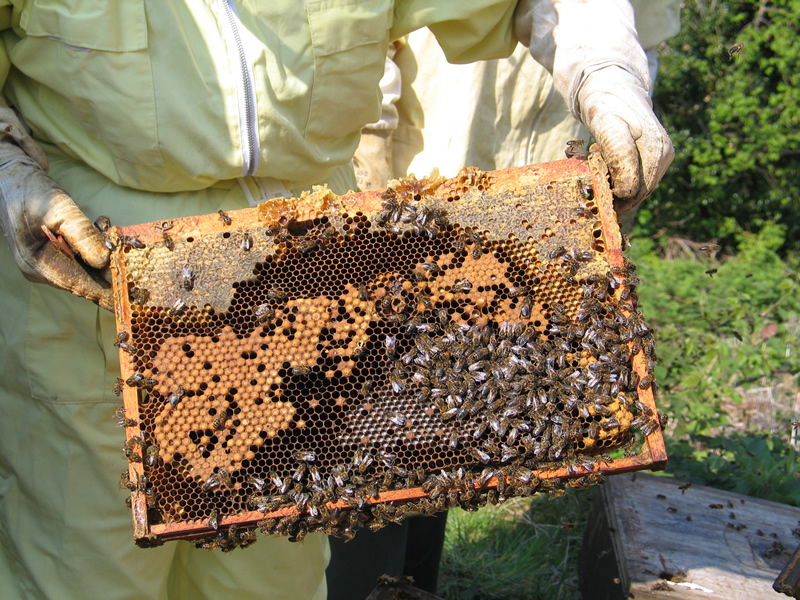 Beekeeping is a year round hobby, and requires commitment like looking after any pet. One of John’s students Gareth Harvey has been keeping bees for around two years and says it’s not like having a dog – it requires weeks of training and he’s always learning. One thing’s for sure, it’s not a packaged hobby you can buy in a kit, despite the numerous products and starter kits on sale. It’s obvious that the media exposure surrounding the threat to bee populations has done a great deal to encourage new people to get involved. And there are many other projects which are also helping people to understand and engage with bees in new ways, from planting bee friendly plants in your garden to adopting a bee hive. The National Botanic Garden of Wales has a bee garden that can be home to up to a million bees each summer, and a Big Brother style viewing gallery with CCTV cameras so you can get really close to the action. There are also public art schemes in the pipeline. ‘For the bees‘ is an art project devised by Swansea based artists Owen Griffiths and Fern Thomas who are both embarking on beekeeping for the first time. They hope to harness the sound of the swarm by working with composers to make a piece of choral music – a project that has already been spotted by BBC Radio 4. Whatever the future does have in store for the bee, there are plenty of people out there who are working hard to stop the decline. And now with the British Government making bees a priority, and the Welsh Assembly becoming more involved, Beekeepers from novice to experienced will certainly be hoping that the numbers will start to rise again. If you went down to the woods today, you’d certainly have been in for a surprise. However it isn’t a picnic you would’ve found – in fact it could be described as the exact opposite! If you were taking a stroll down the Taff Trail behind Talybont Halls of residence in Cardiff on Saturday afternoon, you may have wondered what on earth was going on. 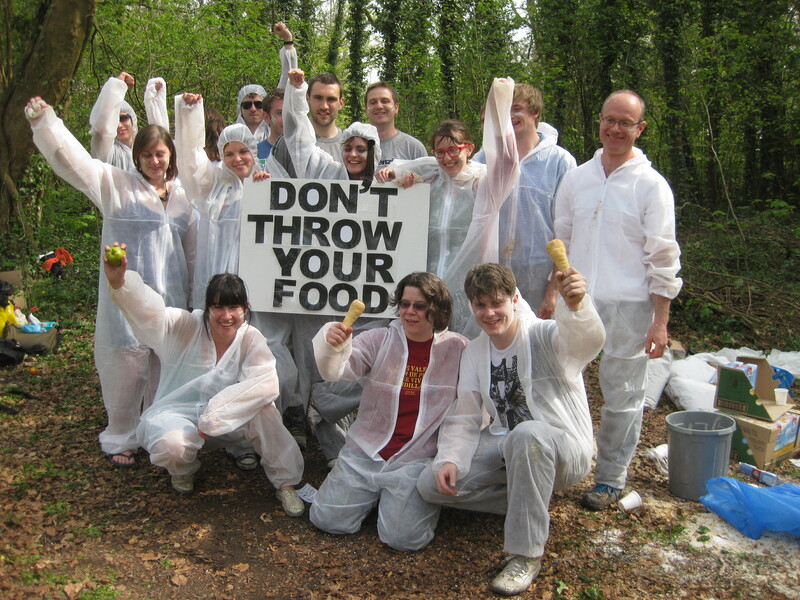 Members of the Cardiff East Transition group have been routing through bins and getting their hands on waste food, to stage a friendly food fight to demonstrate how much food is wasted in Cardiff everyday. It might seem quite perverse to be throwing food around to highlight how wasteful we are, but according to the organisers all the food used would otherwise have been headed straight to landfill. It’s all part of the Cardiff ‘Fix the Food Chain’ month which looks at the problems in all the different stages of food production. 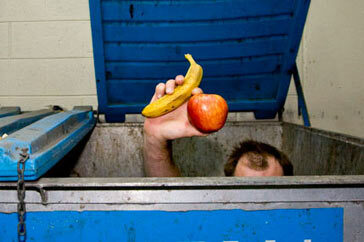 A number of groups are involved including Friends of the Earth and Fareshare alongside the Cardiff Food Alliance. Couples in Wales will now be able to have two free cycles of IVF treatment on the NHS. Since 2005 women in Wales have been able to receive one treatment of IVF (In Vitro Fertilisation) on the NHS. But the new provision brings the country into line with England and Scotland. The guidelines by the health guidance body – the National Institute of Clinical Excellence(NICE) – recommend that the NHS should pay for three IVF treatment cycles. 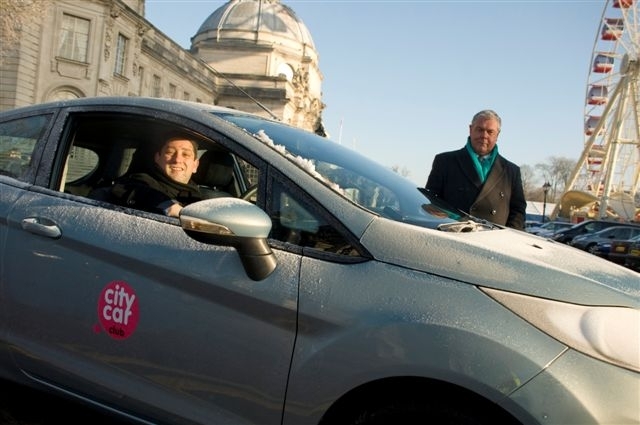 But the Welsh Assembly suggested that two cycles was a financially viable alternative. The new provision comes after a high profile campaign led by Kara Ellard from Pembrokeshire and Julia Eynon from Bridgend. Both women have undergone several fertility treatments, costing thousands of pounds between them. The women petitioned the Welsh Assembly to follow the NICE guidelines. 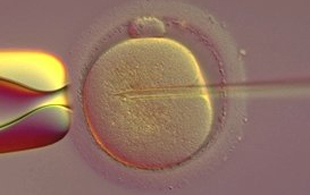 To benefit from the second cycle, couples will have to comply with the original set of criteria for IVF treatment on the NHS. Women must be under 40 years old. Couples must not have any adopted or biological children living with them. Patients must have a body mass index (BMI) between 19-30. And, if either partner smokes, they must take part in a programme to quit, and must have stopped by the time treatment starts. The Welsh Assembly Government has released £800,000 of additional funding to meet the expected increased demand for IVF as a result of the provision. Peter Bowen-Simpkins, medical director of the London Women’s Clinic in Swansea, said the new provision offers many women renewed hope. 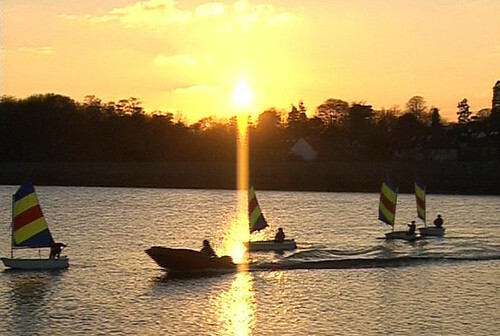 Llanishen Reservoir Action Group have been campaigning tirelessly for almost ten years to save one of North Cardiff’s largest green spaces from the developers. In what some campaigners have called a battle of David against Goliath, the action group (or RAG for short), are taking on the reservoirs owners, Western Power Distribution, who want to build hundreds of new houses in its place. Western Power are the UK subsidiary of American firm Pennsylvania Power and Light (PPL), thought to be worth £7.5 billion. Constructed in 1884, Llanishen was part of a network of freshwater reservoirs that brought water down from the Brecon Beacons to be used as drinking water in the ever expanding city of Cardiff. It ceased to be used for this purpose about 35 years ago, and was sold off by Margaret Thatcher in the eighties when water companies were privatised. Despite not being used for drinking water now, over the years it has become a valued recreational amenity for walkers, fishermen and aspiring sailors. 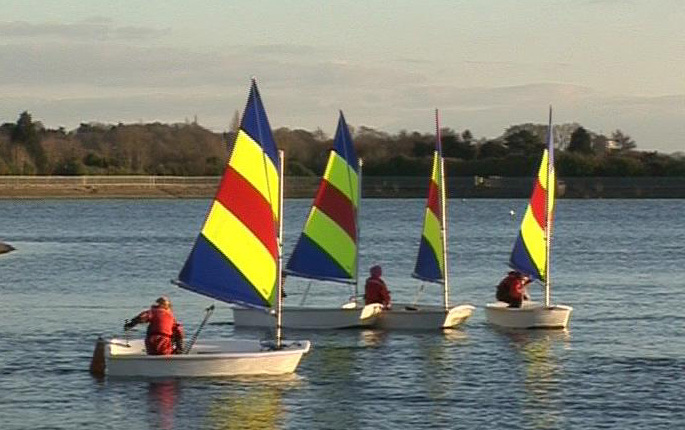 However, over the past decade its owners Western Power have gradually restricted access to the public, and soon its final users, Llanishen Sailing Centre, won’t be able to use it either. Once the water level is too low, about 3 metres below normal, the sailors simply won’t be able to get their boats in and out of the water. 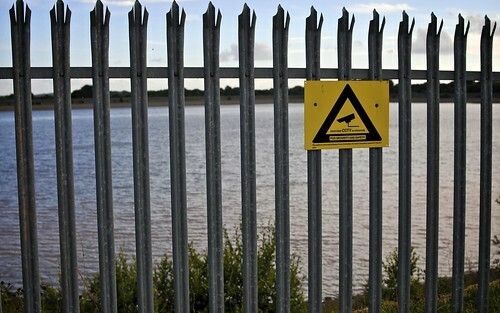 Western Power claim they’re emptying the reservoir in accordance with a survey they had commissioned in 2008. They say they need to inspect underwater pipe work for safety reasons – these pipes lying on the bottom of the reservoir and can only be accessed through drainage, according to the report. In light of newer evidence and an original copy of the Victorian reservoirs building specification, RAG have since had their own survey commissioned. This says the pipes are not where Western Power maintain, and in fact are encased in concrete underneath the reservoir. RAG are therefore arguing that this completely negates any reason to be draining down the water. Although Western Power have been denied planning permission for this redevelopment twice, campaigners fear that once the water is drained it will never fully refill, as water levels are only kept stable through rainwater. They are concerned the empty reservoir will become an eyesore, and the council will eventually give in to redevelopment as a lesser of the two evils. Western Power are allowed to drain off the top three metres of water but the Environment Agency say they are monitoring the levels closely to make sure they do not exceed this. If Western Power drain off more than this there is the risk that over a century of underlying silt could be disturbed and enter the Nant Fawr stream, which is where the reservoir’s water is being pumped into. 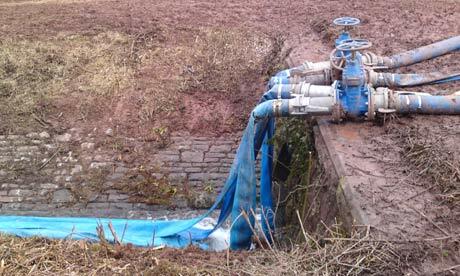 This flows into Roath Park lake and campaigners also fear wildlife there could be affected. 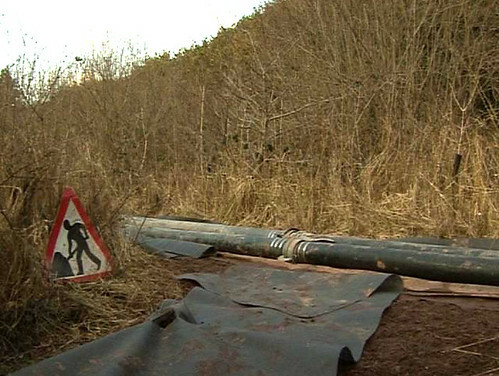 The Environment Agency called on Western Power not to empty, but drainage began at the end of February. 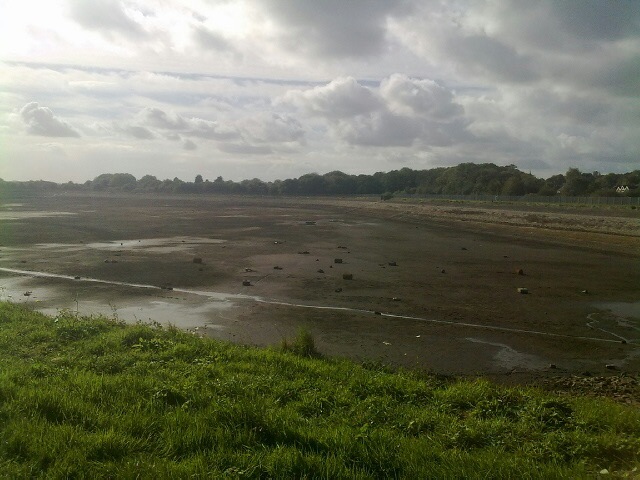 The structure of the reservoir has been listed by CADW as historically important, the banks are protected as a Site of Special Scientific Interest, and the area surrounding it which is owned by Cardiff Council has been made a nature reserve. Western Power is trying to refute each level of this protected status, and RAG estimates the company have spent around £10 million pounds on legal fees trying to get each of them overturned and appealing the rejected planning applications. 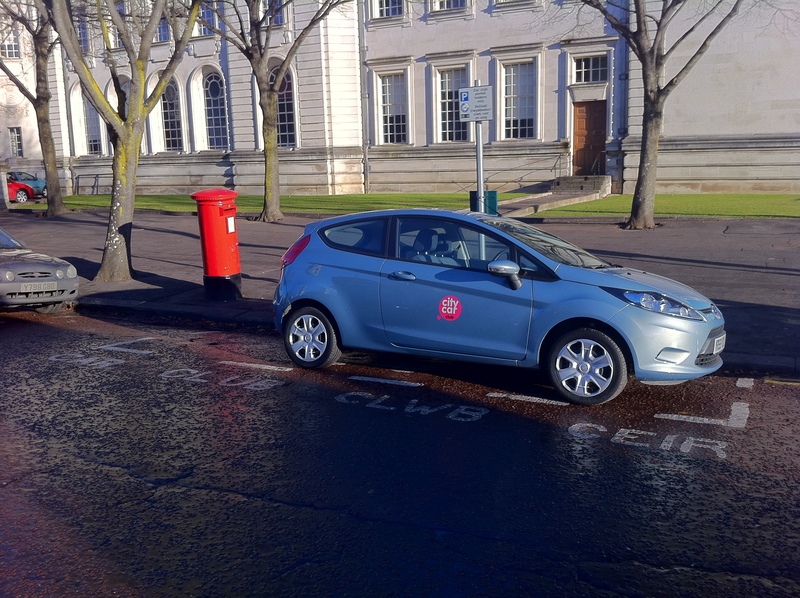 Cardiff Council and the Welsh Assembly are supporting campaigners, with MP for Cardiff North Julie Morgan and Assembly Member Jenny Randerson personally involved. 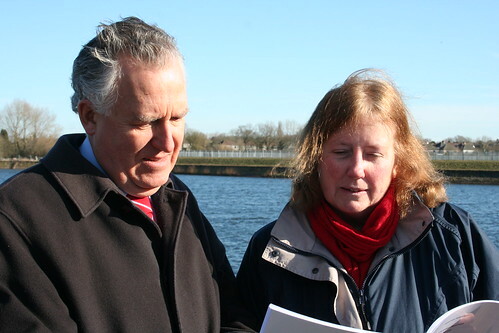 Julie Morgan also recently voiced her frustrations to Welsh Secretary Peter Hain in the House of Commons, which allowed previously confidential information about findings in the engineers surveys to be reported in the press, under parliamentary privilege. If you want to join the fight to save the reservoir, you can sign the online petition here, follow regular updates on the Wales Online blog, or discuss it on this forum.